If you detest long distances and/or getting your shoes soiled with mud, then this trail is for you! 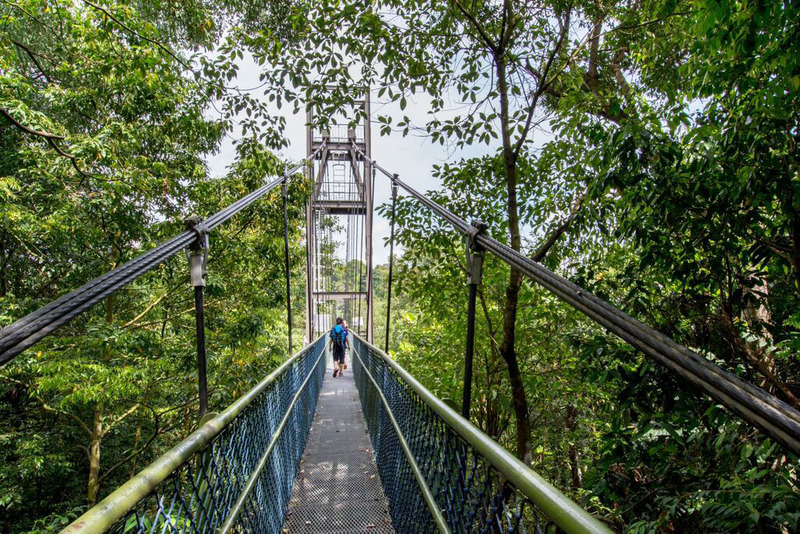 The Southern Ridges is a 10km long trail connecting a series of hill parks in the southern tip of Singapore. Do not be put off by the distance though, as this trail can also be accessed from various entry points, allowing you to customise your journey to suit your preference and convenience. 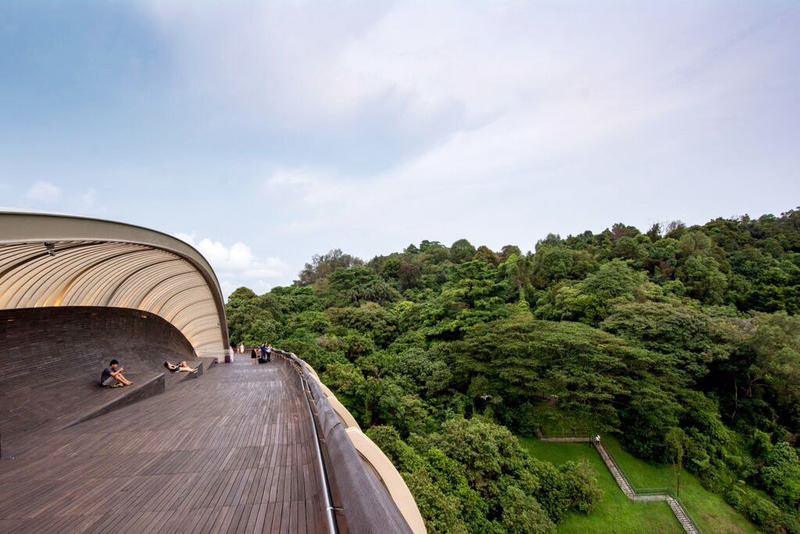 To get the most out of your journey with the least amount of walking, start from HortPark, where a 2.3km trail brings you across Alexandra Arch, over the forest in Forest Walk, before arriving at Henderson Waves, where you can find one of the best aerial views of the south of Singapore. Nestled among the farms in Neo Tiew is Sungei Buloh Nature Reserve. 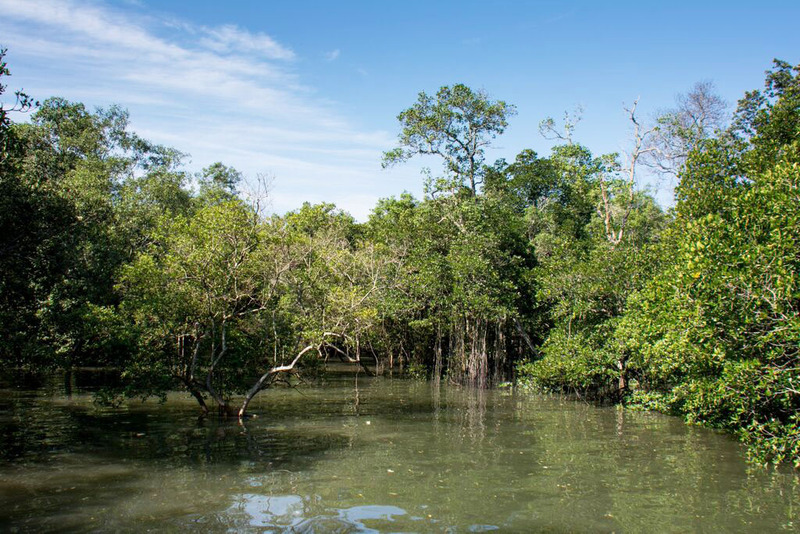 What was once commercial prawn farms have since transformed into a nature haven and a hotspot for migratory birds. The opening of the new extension earlier this year has made the park more accessible than it was before, and has activities for the whole family! 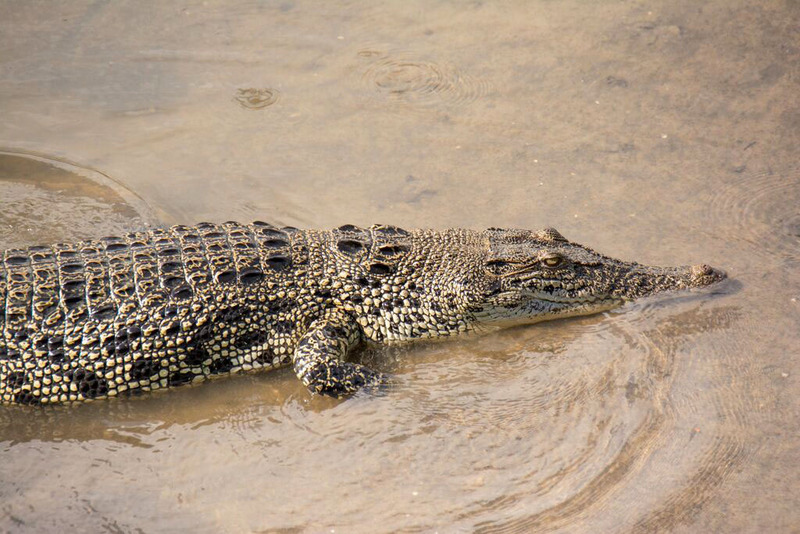 Keep an eye out for estuarine crocodiles near the old prawn pods and white-bellied sea eagles off Eagle Point. You can also indulge your tired feet in some mud ‘spa’ walking among mudflats at low tide at the new extension. Highlights: Great diversity of wildlife that includes Crocodiles, Monitor Lizards, Migratory birds and the occasional Otter sighting. The shelter pods in the new extension are also aesthetically pleasing and also double up as a bird hide. Hidden away amidst the jungle is a suspension bridge that rises above the forest canopy, giving you a bird’s eye view of the forest below. 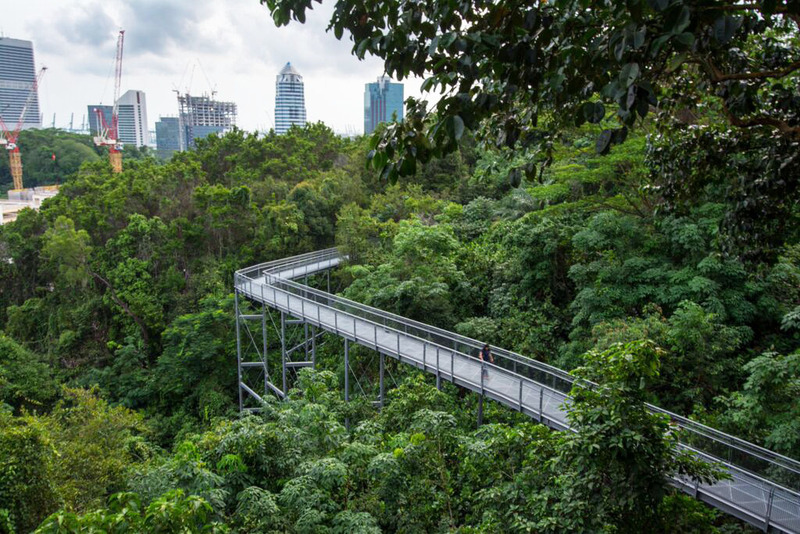 The TreeTop walk is one of the highlights of the many walking trails available in Macritchie Reservoir Park. However, getting there can be a challenge! The easier option will be to enter the park from Venus Drive and follow the signs. Even so, it is a 7km return trek, so do remember to wear proper shoes and bring along a bottle of water! Macritchie Resevoir Park offers much more than just the TreeTop Walk. For a relaxing day away from the hustle and bustle of the city, take a stroll the along edge of the reservoir, or whirl your time away watching a troupe of long tail macaques (aka monkeys) interact (do secure your bags!). For the more adventurous, go for the full 11 km loop around the reservoir! Highlights: Breathtaking views above the forest canopy at the TreeTop Walk or watch as the sun set across the reservoir. Long tailed macaques are almost guaranteed and on a lucky day, you may spot a monitor lizard climbing up a tree! Difficulty: 4/5 – to the TreeTop Walk or the Macritchie Loop (Lornie Trail). 1/5 – for the boardwalks along the reservoir for an easy stroll. At one of Singapore’s youngest housing estate is a new promenade that comprises an eclectic mix of parks and park connectors. Circling the estate, the 17km loop offers a variety of activities to keep the family busy. Cross over Sungei Serangoon and visit the Lorong Halus Wetland, a former landfill which has since been transformed into a wetland popular with birdwatchers and nature lovers alike. 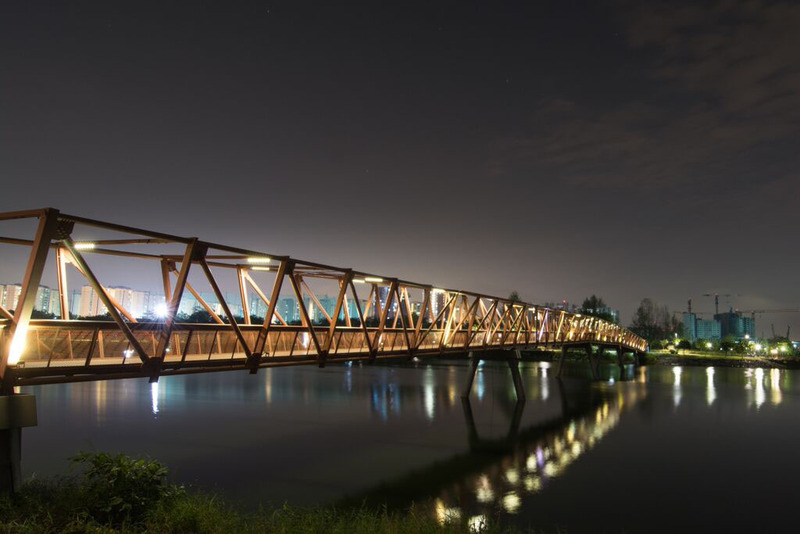 Alternatively, take a relaxing stroll along the banks of Sungei Serangoon at Punggol Riverside walk and wrap up your day with a cup of coffee or a pint of beer at @Punggol. Offering a diverse mix of amenities for both the young and old, the promenade is fast becoming a hit with residents around the area. Be it for a day filled with activities or just a simple dinner, there is something for everyone at Punggol Promenade. Highlights: Activities are abundant at the promenade, from cycling and jogging, to birdwatching and prawn fishing. If you are lucky, you may even catch a glimpse of the family of otters that resides in the Serangoon Reservoir. Difficulty: 1.5/5. Dirt road stretches along the 2.4km Nature Walk and is not advisable for wheelchairs or strollers. The ten minutes bumboat ride from Changi Village jetty is almost like travelling through time. 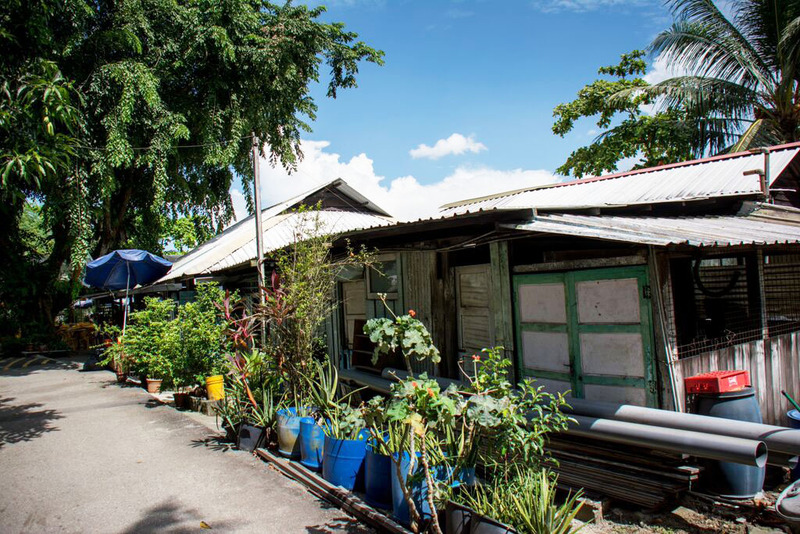 Step off the bumboat at Pulau Ubin and it is as though you have been transported back in time to 1960s Singapore, with the zinc-roofed shophouses and laid-back lifestyle. Here, bicycles are the transport of choice and you can rent the bicycles at the shops near the jetty for a small fee. Plan your trip to coincide with low tides as it is the best time to visit Chek Jawa, one of Ubin’s best kept secret. Here, catch some ring-side action as male fiddler crabs battle it out to snare their mates or watch the family of wild boars wander about in the mangrove forests. Pulau Ubin has a lot more to offer than just Chek Jawa. 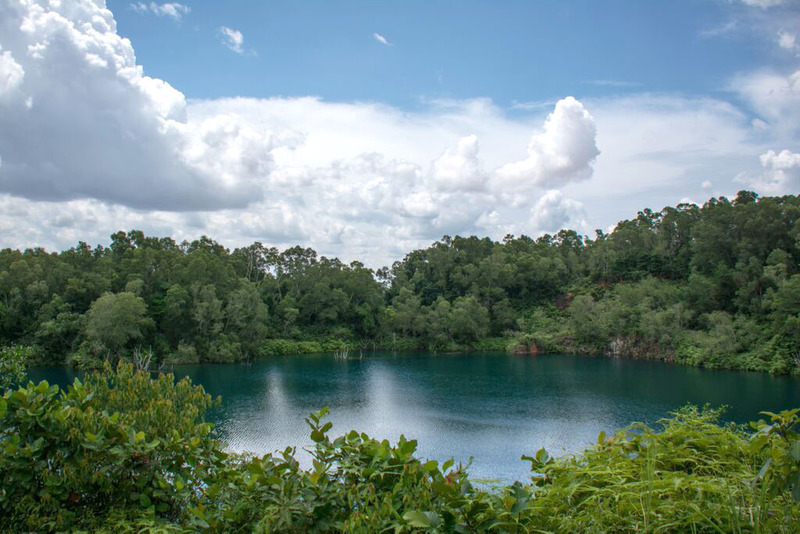 Take a walk along the sensory trail and learn about the food that we commonly buy, or take a short hike up Bukit Puaka and be rewarded with a bird’s eye view of Ubin quarry. End the day with a sumptuous seafood meal from the few tze char restaurants on the island. Highlights: Great food near the jetty, from the Lontong from the Malay stall just beside the jetty to fried calamari at Two Sisters Restaurant. Cycle back in time as the round island route brings you around the prawn pods and granite quarry of yesteryears. Not to forget the diversity of intertidal organism at Chek Jawa! Can’t wait to visit these places, thanks! Where is the picture at the very top of the article? Is it at the southern ridges?